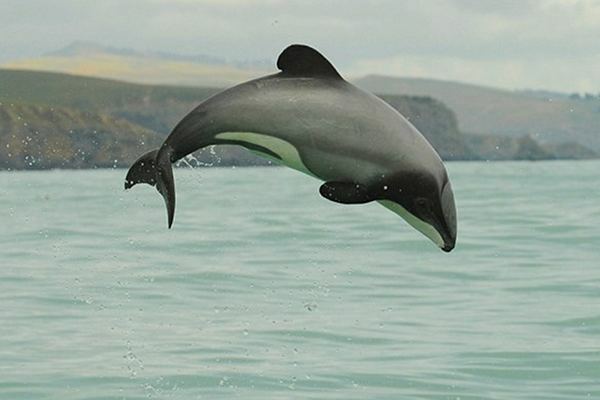 Aquatic plants has chosen to support WWF-New Zealand via monthly donations. WWF are one of New Zealand’s leading conservation organisations and are part of the World Wide Fund for Nature. Please visit their website for more information about what they stand for! This will have NO impact on customer purchases as prices have NOT increased to compensate for this. Also we will NOT be asking for monetary handouts from you, ever. Essentially a portion (not percentage) of our profits will go directly to WWF once a month. Even though these figures are not of a large corporate scale due to being a small privately owned business, every little bit counts towards a sustainable future for both humans and wildlife, something many of us are genuinely and sincerely concerned about in this current day and age! We at Aquatic Plants hope to increase our monthly donation amount over time and/or change to a percentage based donation in the near future (assuming this is possible). Although we are of course NOT a charity, we will be investigating various ways of legitimately contributing via the profits of specific sales, promotions and advertising. This may involve becoming registered to do so therefore is currently being looked into! We look forward to updating you on our progress so watch this space!